Recently our first ever Class B made a return visit to our factory for some repairs. Built in 2001, and while styles/finishes have changed, our motto to produce the best quality machine has not changed. 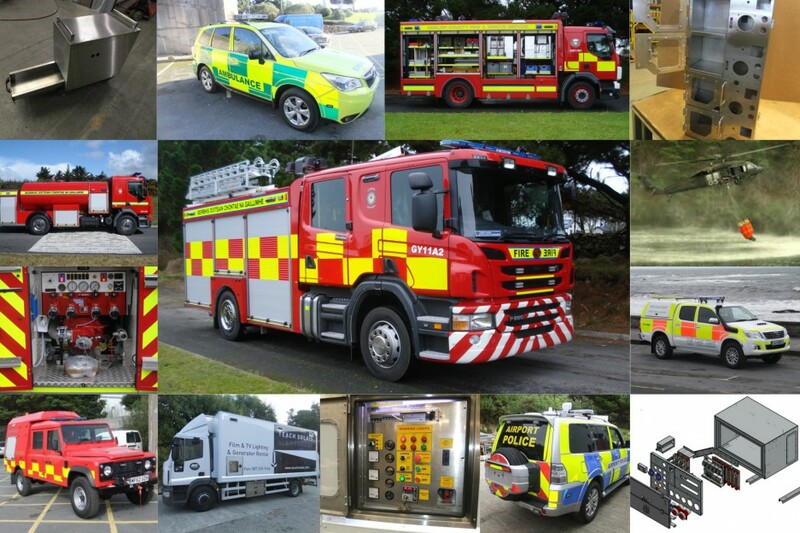 Equipment, lighting, technology and electronics have all advanced since 2001 with each year bringing new developments to the Fire & Rescues Services. We’d like to thank Sligo Fire Service, and all other loyal customers who have remained faithful to us over the past 17 years. We look forward to the next 17 years!